The powerful Serene CL Neckloop Coupler diminishes outside noise and was designed to work with your Serene amplified telephone and all phones equipped with a 2.5mm or 3.5mm output jack. 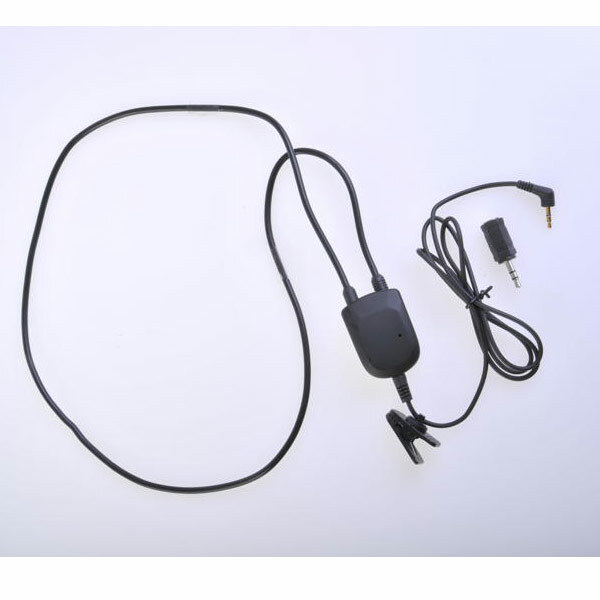 Neckloop plugs into the telephone's output (earphone) jack to provide a magnetic signal that can be picked up by a hearing aid equipped with a t-coil. Built-in microphone. Lightweight silicone padding makes this telephone accessory comfortable to wear. For t-coil hearing aid wearers.